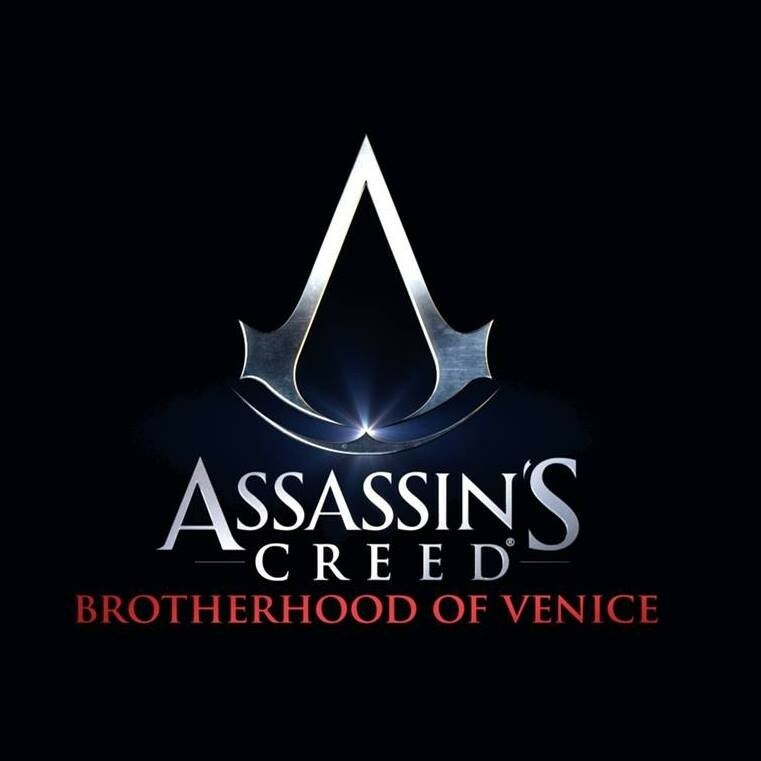 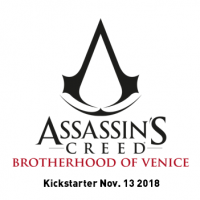 Assassins Creed Brotherhood is another part of Assasin Creeds games series developed by Ubisoft Entertainment. 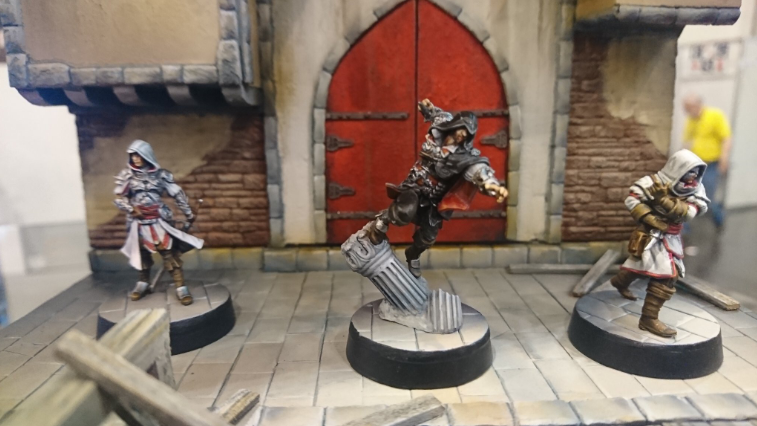 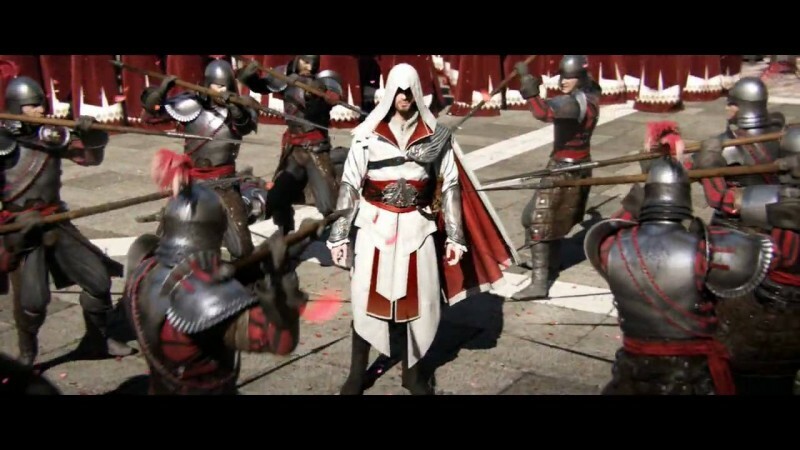 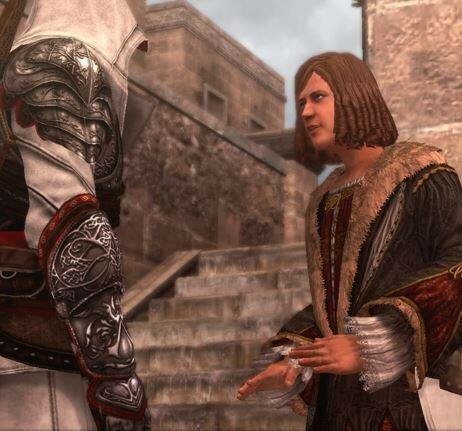 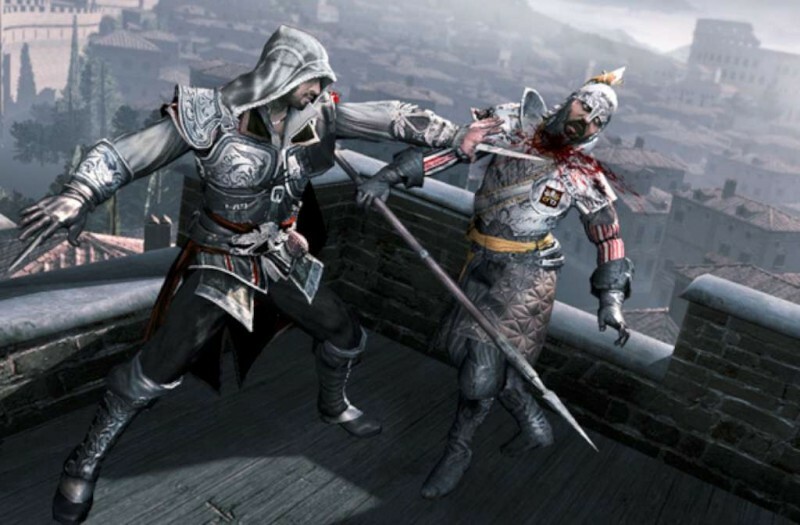 In this game, Our protagonist Ezio has to eliminate the evils of Rome. 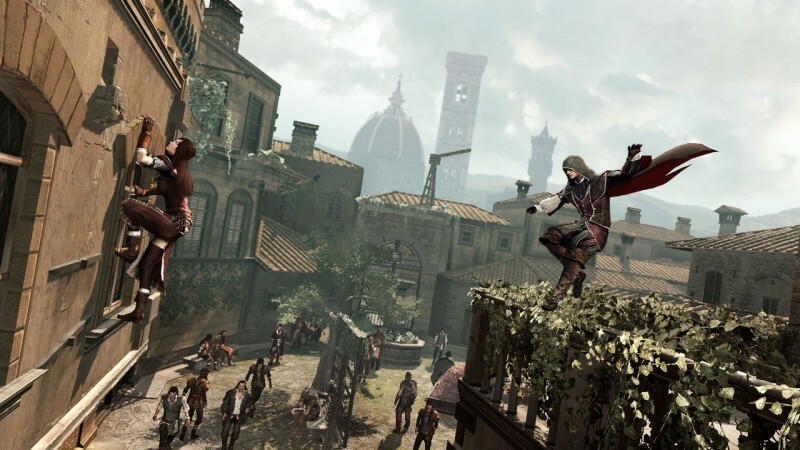 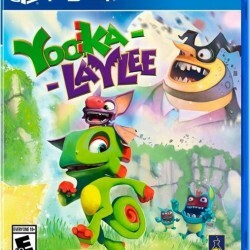 It's an open world stealth adventure style game in which player can hang, hide and run like an assassin.